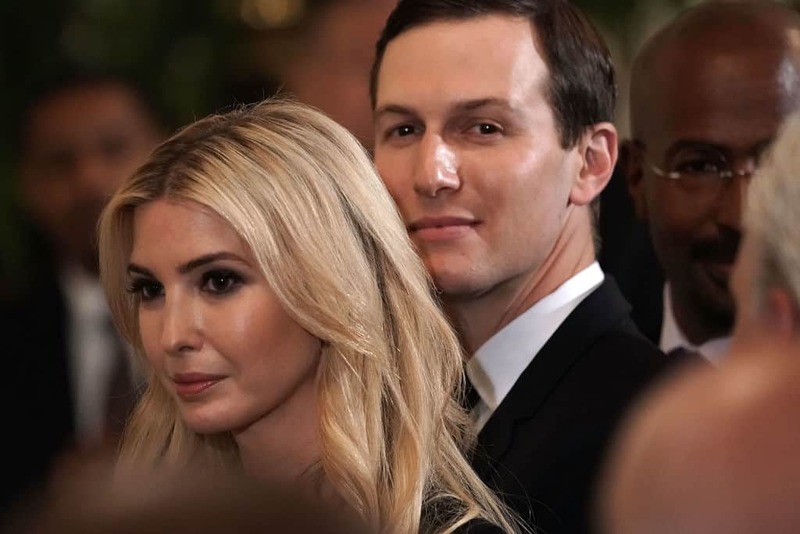 Officially, however, the White House has not turned over key documents in regards to the issuance of these security clearances, and this has led House Oversight Committee Chairman Elijah Cummings to suggest that a subpoena may be necessary. In Episode 9 of KrassenCast, House Oversight Committee Congressman Ro Khanna talked about this issue and many others. Episode 9 of KrassenCast is now available on iTunes, Youtube. and Google Play. Khanna told KrassenCast that he is concerned about some of the meetings that Kushner has had with MBS and Saudi Arabia. There are a lot of questions surrounding the Trump administration’s dealings with various Middle Eastern countries, and many of them appear to have relationships of varying levels with Kushner and his family business. A subpoena may be the only way to thoroughly investigate these matters.